Hello. My name is Per Kristian Skretting, I am 22 years old, and live in Norway. I`d like you guys to hear my story this far with respect to trading. I am confident that my story is pretty similar to everyone else`s, although I have not met a real trader besides myself yet to confirm this. I let you decide whether or not you recognize yourself during this journey. The aim of this paper is to let everyone that is currently struggling, know that you are not alone, and that the future is brighter. But lets not waste time, lets go! I started out by actually googling “how to make money”. The result was E-toro, which promised me heaven by following some arbitrary signals. Okay, I thought, why not give it a shot? Ignoring my inner voice telling me: “ If it sounds to good to be true, it probably is”. Although It wasn’t a success I did actually get pretty good insights to currency trading, on a novice foundation of course. So after a week or so, after I admitted to myself that I`d been fooled, I cashed out what was left on the balance. After some time I again entered the currency world. I researched a lot. This time I was rather lucky. I was fortunate enough to enter the sites of great robots like fapturbo and megadroid. Don’t get me wrong, I slumped into tenfold bad ones, but somehow I managed to decide on these two. So I decided to buy these and trade on a demo account. After a month of success, my mind yelled “lets go live”, and surely, I did. In a relatively short time I added 50% to my account. And I began thinking, how hard can this be? Can I trust the robots all time year after year? What joy do I have in money that is earned entirely automatic? Clueless of what I was doing I actually began to trade manually. I decided to cash out my initial deposit of $2000, and trade both by robots and manually with the remaining $1000. Which of course was reduced to a margin call in just over a month. (This was on an account with FXCBS, which I no longer possess, so I cannot show you the graphical statements of this). After more research I was introduced to the LMT method, which by the way has not been a success for me. Sorry Mr.Saunders, but it was a great introduction to manual trading though. Nevertheless, It was through the Dean Saunders sites I got to know of FXmentorpro site, which made my day, year, years, and hopefully the rest of my life. (yet to see). Excited about forex, I walked through every lesson provided in the tutorial section, and I learnt a lot. Following Marcs weekly and daily analysis for approximately 2 years, I may now say that I have finally got it. I understand forex. Or do I? When one wins, forex is easy, loving and carefree. However, when one looses, forex is a cold and harsh environment to be in. In reality we are all competing, and it’s a 0-sum game. The professionals ( read Marc J ) feed on beginners like you and I. But fortunately, every professional has started out as a complete novice sometime. And the good news is that Marc has decided to teach us by being our mentor. Back to the story: do I get forex? I think so. However, that I have believed several times during my journey. In fact, those thoughts arise almost every time I have a big win, only to be crushed by a bigger loss. So what I found out to be a helpful tool is the following: After a great day, reflect on why It was great, and vice versa if it was a bad day. This is actually harder to do than It appears to be, we all know this; but we are lazy. 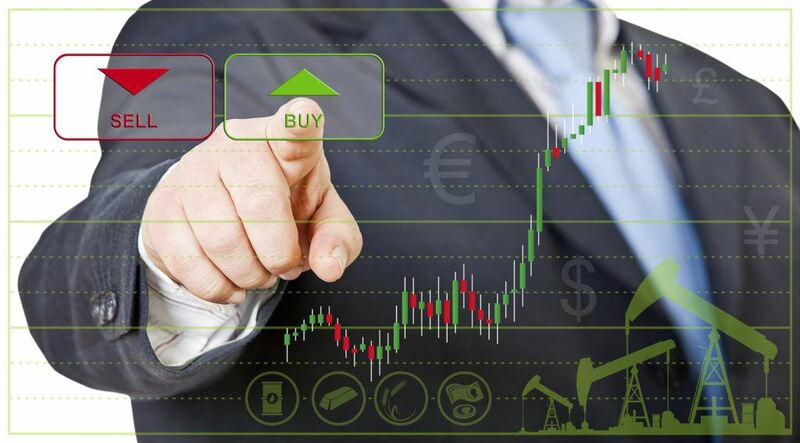 In reality, most of us really want Forex mentorpro to be a signaling service, which he warns us literally every week that it is simply not the case. If we learn Marcs methology, there should not be any reason for it not to be a great day. Not that we win every time, but that the trades we make should in the long run accumulate profits. For a whole year I added a return of 1225/950 = 1,29 or approximately 30%. Rather than looking at the small amounts of $273, which is not the rare payoff considering the time spent, I choose to see the potential in this. What if one could obtain 30 % return every year? Is that possible? My current situation is that I am a student, having a student loan, and expecting a child to be born in April. So I don’t see myself as a full time trader in the near future. But my long term goal is to sometime enjoy being one. Who knows, It might happen. In the mean time I will prioritize to trade at least one time every week, If and only if I spot an opportunity. If I don’t, Marc probably will 🙂 and at the end of the day, I aim to be a independent trader. Thanks for reading, and happy trading.